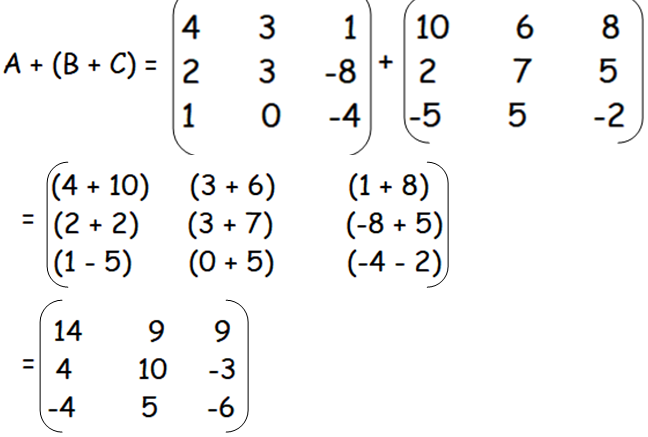 How to Add Two Matrices ? 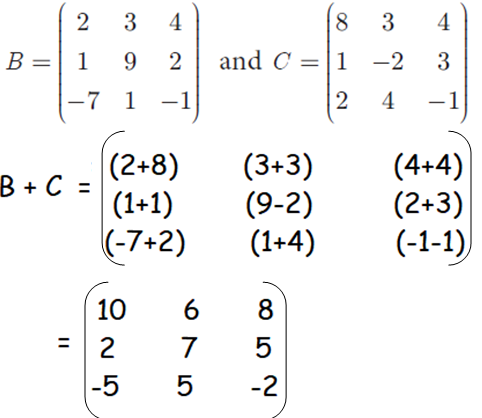 Here we are going to see how to add two or more matrices. 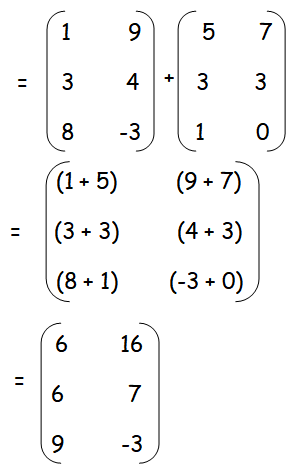 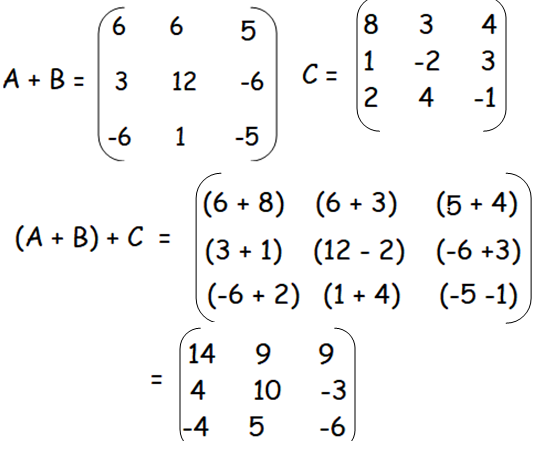 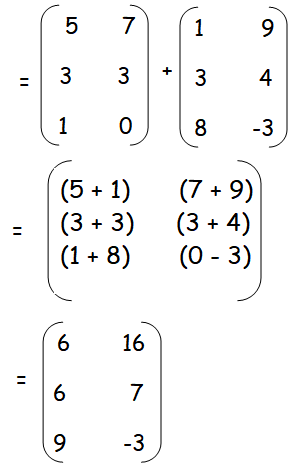 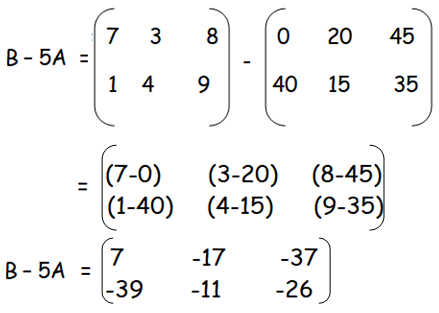 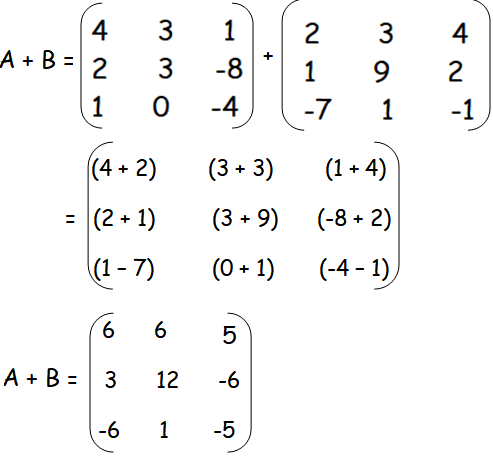 Two matrices can be added or subtracted if they have the same order. 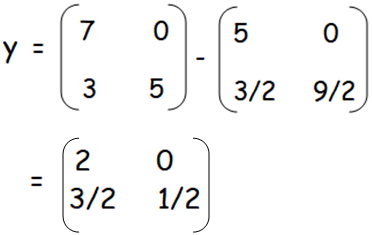 To add or subtract two matrices, simply add or subtract the corresponding elements. 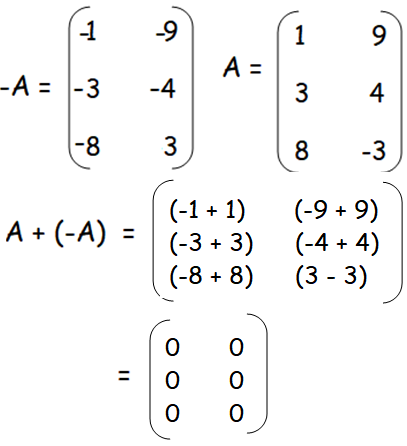 (i) A + B = B + A (ii) A + (−A) = (−A) + A = O. 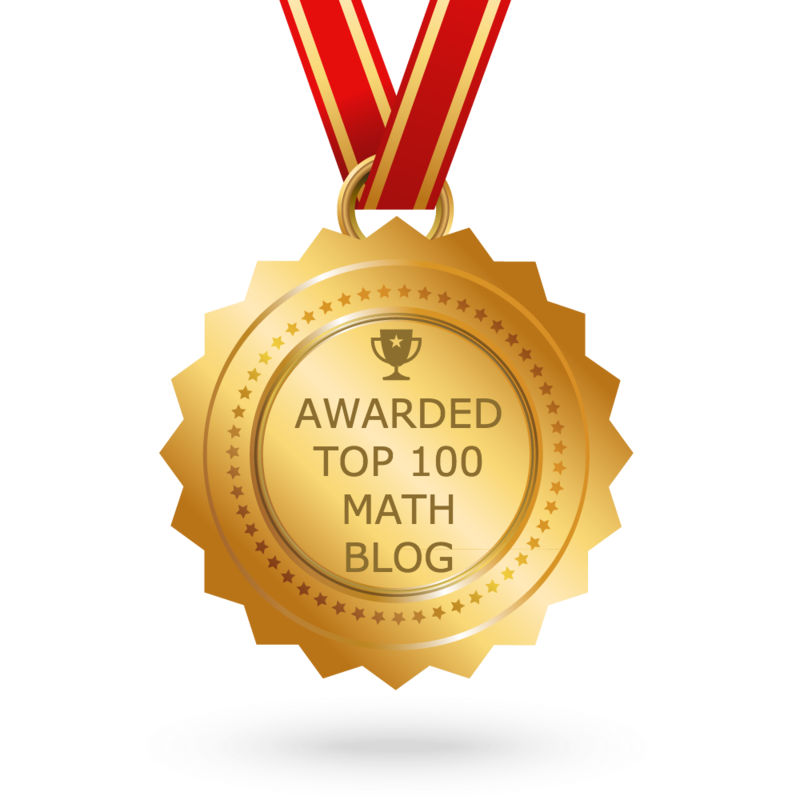 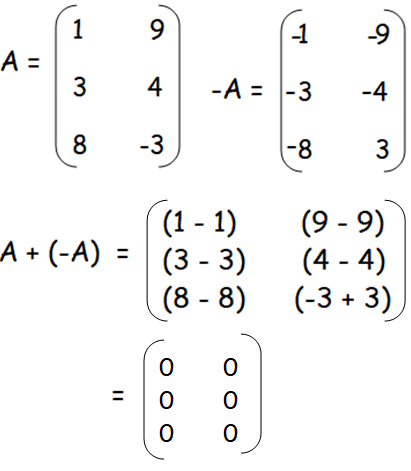 A + (-A) = (−A) + A = O.
then verify that A + (B + C) = (A + B) + C.
After having gone through the stuff given above, we hope that the students would have understood, "How to Add Two Matrices". 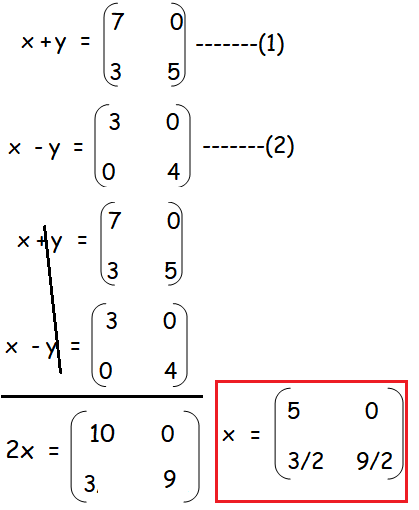 Apart from the stuff given in this section "How to Add Two Matrices", if you need any other stuff in math, please use our google custom search here.